Knowshon Moreno net worth and salary: Knowshon Moreno is an American football running back for the Denver Broncos who has a net worth of $4 million. 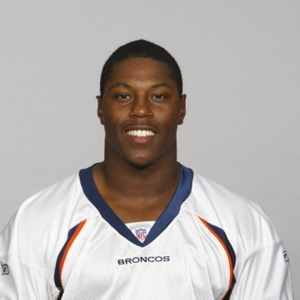 Knowshon Moreno was born in 1987 in the Bronx, New York and grew up in Middletown Township, New Jersey. He led his Middletown High School South team to three Central Jersey Group III Championships. 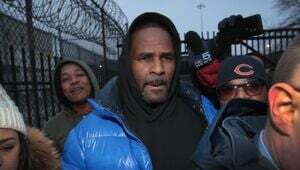 He was the #10 running back recruit in the nation according to Rivals.com and played his college football for the University of Georgia Bulldogs. After redshirting his freshman year, Knowshon Moreno made his debut for UGA with 1,334 yards on 248 carries for 14 touchdowns and 253 receiving yards on 20 reception in his first season. Knowshon Moreno began his sophomore year as a favorite for the Heisman. 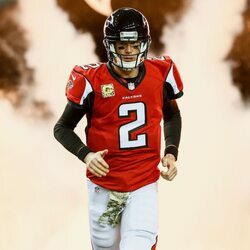 After a stellar 2008 season with2008 season with 1,792 yards of total offense and 18 touchdowns , Knowshon Moreno announced he would leave UGA to enter the 2009 NFL Draft. Knowshon Moreno was selected 12th overall in the first round of the NFL Draft by the Broncos. Knowshon Moreno ran for a touchdown in the first game of 2012, and then was benched for eight straight weeks due to issues with fumbling. During week 16 of 2013, Knowshon Moreno became the first Bronco in franchise history to rush for more than 1000 yards and receive for more than 500 yards in the same season.